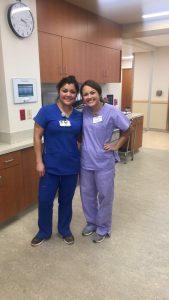 As a part of my Ogallala Commons internship volunteer hours, I had the privilege to help out at the Covenant Hospital in Plainview, Texas. 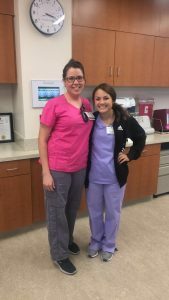 At the hospital, I volunteered in different departments and was able to see hands on what some of the departments were all about. I worked in radiology, same day surgery, and nursing in the orthopedic section. In radiology, I was able to witness several x-rays, a cat scan, a heart scan, and an ultrasound on a pregnant woman. It was very interesting to be able to gain more knowledge about the different jobs in radiology. In same day surgery, I was able to watch a gallbladder be removed from a seventeen year old girl. Being able to watch this surgery allowed me to see exactly how a doctor operates on his patient and learn the whole process of removing the gallbladder. The last department that volunteered in was orthopedics. I followed my aunt around as she gave her patients medication, checked their vitals, or just checked on their well-being. The day that I volunteered with her, she had five patients she had to care for and four of those five patients all had knee surgeries. 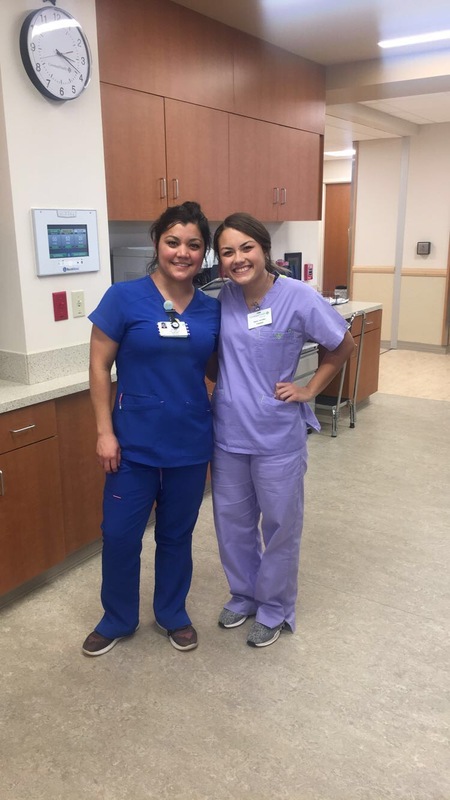 I chose to do this service project as my volunteer work because not only was I helping out with people in need, I was also receiving more experience in the medical field, which I hope to be a part of in the future.